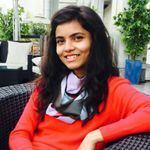 This Is How You Can Arrive in Style: 6 Bridal Entry Ideas for the Uber Cool Bride | Wedding Tips ARE YOU A VENDOR? Here comes the bride, walking down the aisle. 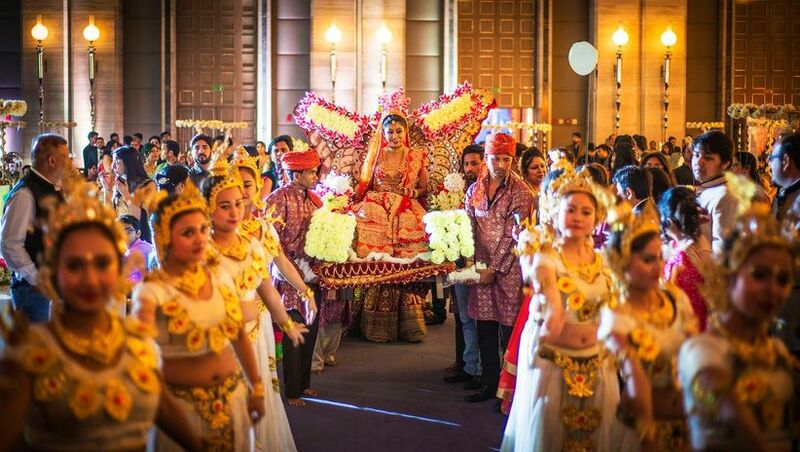 Doesn’t every bride dream of a grand entrance to her wedding ceremony! Make it extremely special with these styles. The music stops as you prepare you to arrive, with butterflies in your stomach you take your first step forward. You are the star of the show and the stage is yours. 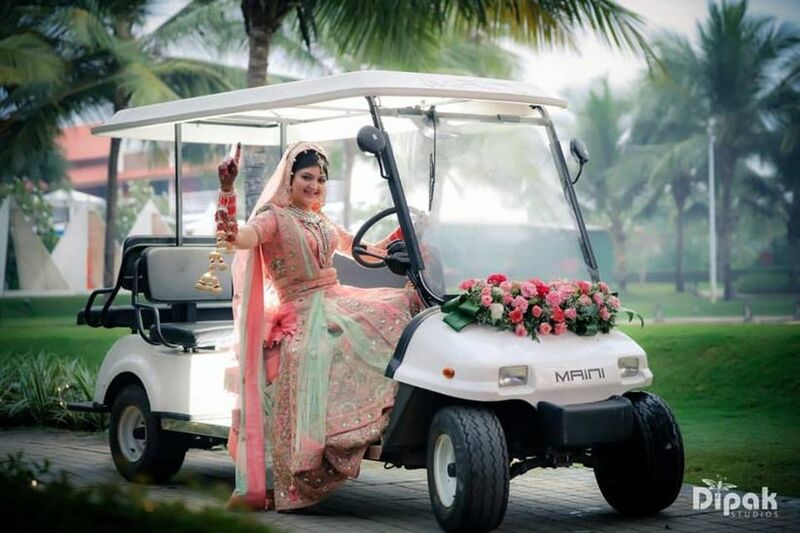 Make a stunning bridal entry; arrive in style and make it grand! After all, you will have each and everyone's attention as you walk the aisle. 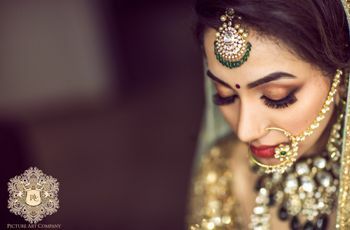 Give a head-turning appearance with your bridal look in the awe-inspiring lehenga complete with makeup and jewellery. And then make a breathtaking entry that will stay etched in the memories of your guests. Who knew that a bridal entry in a golf cart but possible? But, this real bride just left us shook and we cannot get enough of how cool and effortlessly chic she looks seated in this gold cart as she makes her way to the wedding aisle. If you are unafraid from travelling on the road less travelled by then this bridal entry inspiration is the one you should consider to fix your very own bridal entry. You can always ditch the golf cart and come on in on a bullet - the epic bullet rani moment, after all, you are a braveheart bride, are you not? So, let your hair down and make a statement with your bridal entry now! 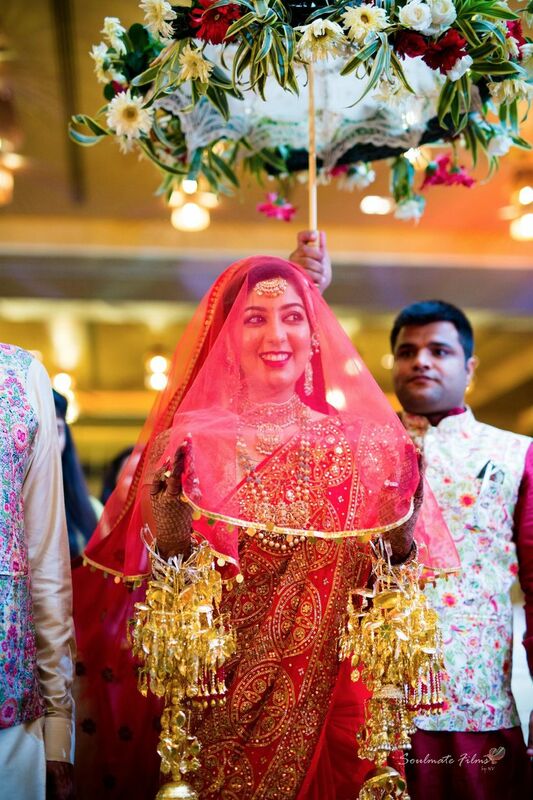 Walking under phoolon ki chaadar is a timeless bridal entry style that's traditional as well as fuss-free. It's best suited for you if don't want to go over the top with the entry and like to present a sober look. You can get it customised to be designed out of your favourite flowers, be it local or international flowers. Pro Tip: Put on aviators and arrive in style. Giving a twist to the idea of phoolon ki chaadar, replace it with an umbrella decorated with beautiful lace and gorgeous fresh flowers. This bridal entry style will give your wedding that extra oomph. Customise the colours of lace and flowers according to your theme and maybe add a dash of fairy lights to shine brightly. Pro Tip: Add some fresh leaves for the vintage feels. Make heads turn by arriving at the mandap on a Rajasthani palki. It is sure to make you feel like a princess and give your bridal entry a royal look. If you're having a destination wedding, then this addition will enhance the fun factor for the guests as well. Add a shower of flowers to it and your groom will not be able to take his eyes off you. Pro Tip: Choose the palki colours that are in sync with your wedding theme. 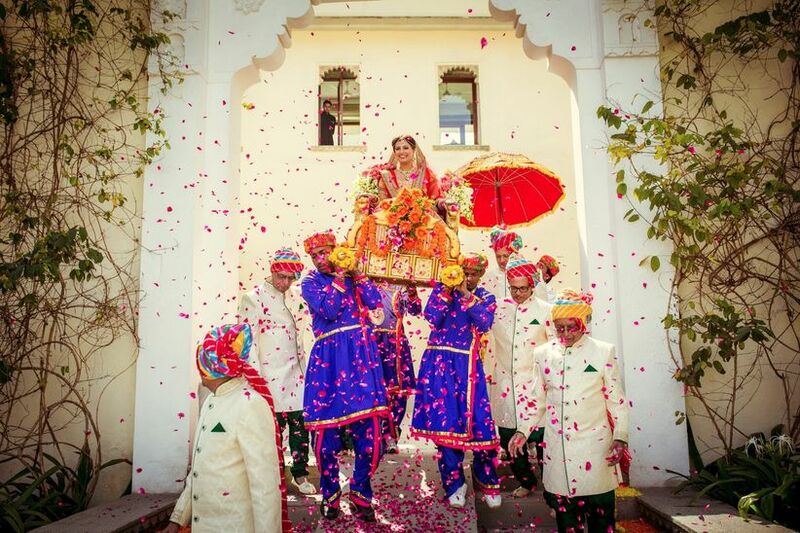 Traditionally, a bride is carried in a doli to her in-laws' place after the wedding. But that tradition has become obsolete in the modern days. Why not bring it back with a slight twist? 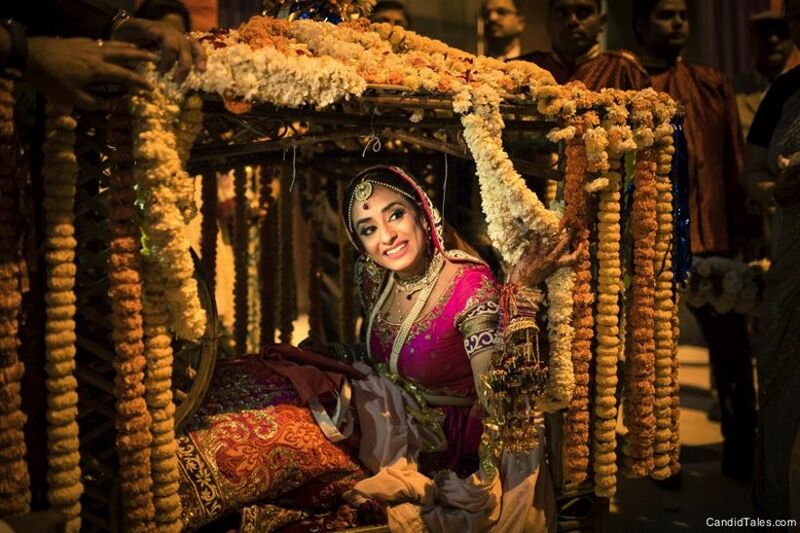 Make your bridal entry in a doli! Loaded with strings and garlands flowers, make the freshest bridal entry this season. 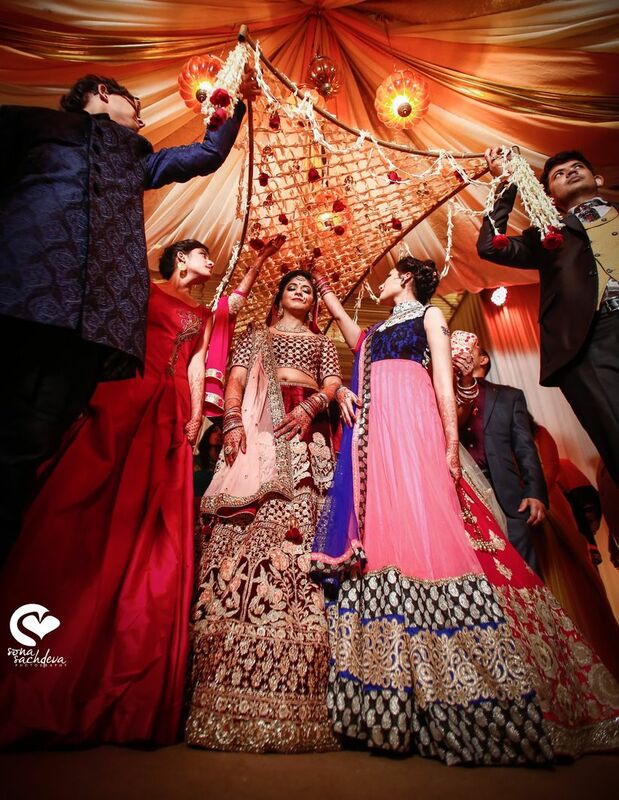 Pro Tip: Add fabric to the design to avoid getting entangled in the flowers while getting off the doli. Bollywood movies are known for their superb dance and song numbers. 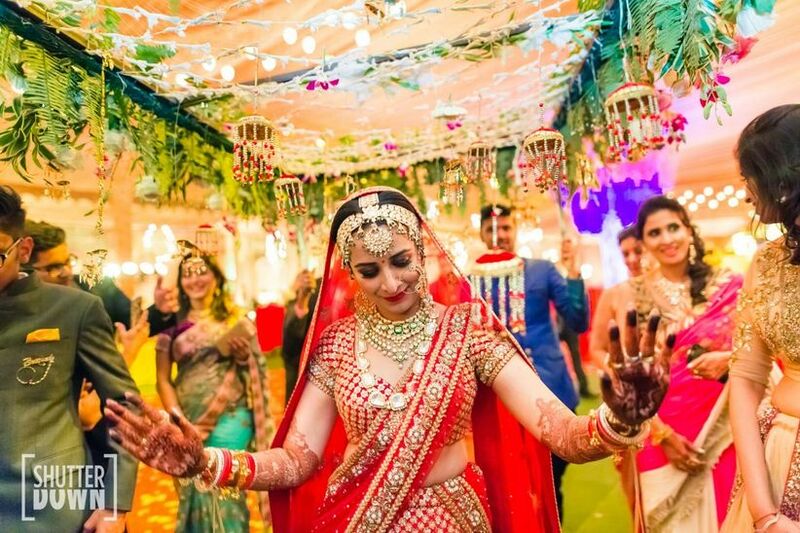 If you are a natural dancer or singer, instead of the plain walk why not turn your wedding entrance into a Bollywood style dance number. Add in a funky dance music to be played by the wedding DJ and you get a dramatic wedding entrance that will surely have all the guests and the groom moving as well. 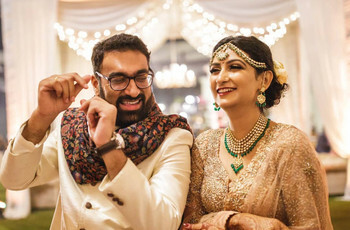 Pro Tip: Choose a song that's easy to groove to in that heavy lehenga. Imagine yourself arriving in these styles before deciding on a final one. Though, do consider your comfort on a doli or in a palki. Regardless of the style you choose, make sure to personalise it using some funky elements. Get creative and tell us any styles that we’ve missed. And don’t forget to share your final bridal entry style in the comments section below. 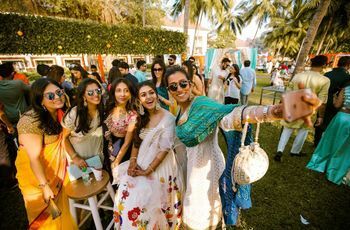 Now, that we have spilt the beans on what happens to be some of the coolest ways in which a bride can enter her wedding venue - in full swag and looking like a million bucks, we certainly hope that you will incorporate one of these cool bridal entry ideas for your very own. No matter which you pick, we know you will look effortlessly beautiful and like a million bucks as you glide on the floor, walking towards your groom-to-be. How did you make an entrance? Was it under the Phoolon Ki Chadar or with your dearest pooch? Tell us through the comments!